Reminisce on your Barbadian escapades with this one. 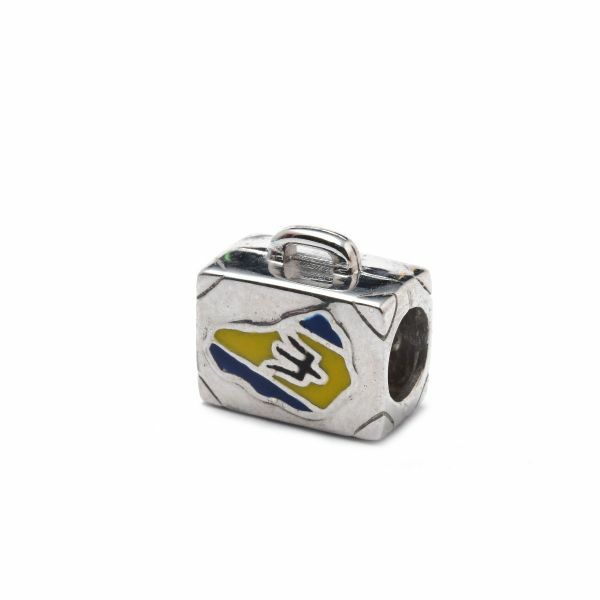 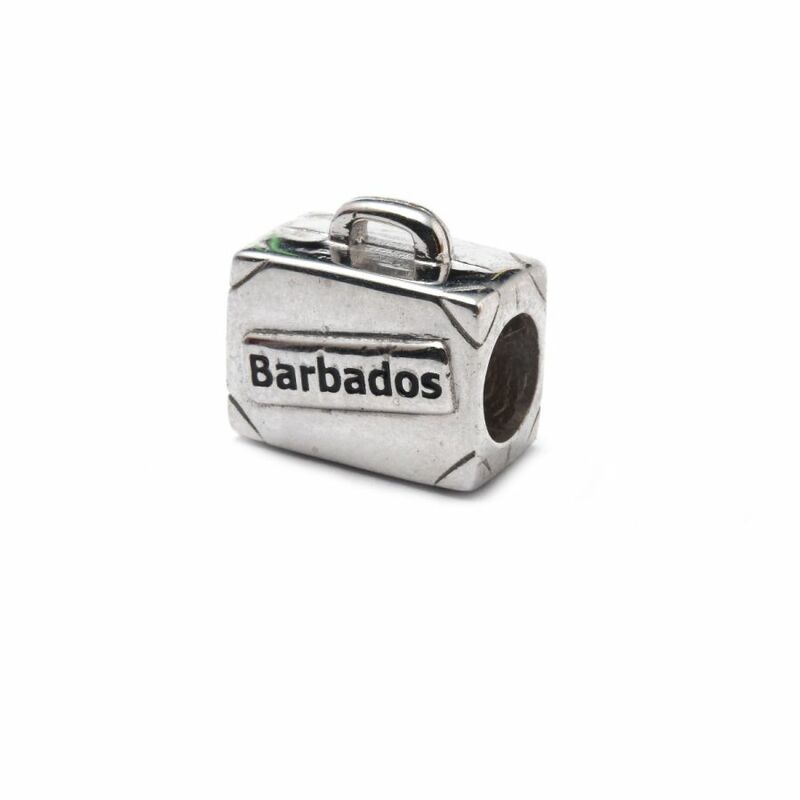 A miniature suitcase is created from the finest sterling silver, stamped with the map of Barbados and decorated in the country's flag colours. All charms are approximately 10mm in size with a 5mm diameter hole.